Cross-functional teams often deliver unexpected, innovative results that benefit the entire organization. Through collaborative design, many organizations have been able to realize massive surges in revenue, business growth, and client satisfaction. Here, we’ll step through some of the ways your web design agency’s design process can benefit from cross-team collaboration. We’ll also share some actionable tips on how you can put a cross-functional team into action in your own agency and recommend useful tools to help you get started with a step in the right direction. As a web design professional, it’s difficult to make informed decisions for your agency’s design department when you don’t have a clear picture of how other departments in your agency function. For example, what happens after the design department hands a prototype over to the developers? Is there a way to make this process easier and faster? When managed properly, cross-team collaboration enables team members to speed up projects by understanding and identifying processes that can be automated through the use of technology. According to a study conducted by Marketo, lost productivity and poorly managed leads cost companies at least $1 trillion each year. Let’s take a look at an example. Say you’re the lead designer at your agency and need to hand a prototype (complete with interactions and documentation) off to the development team. Following a traditional approach would involve multiple assets, creating walkthroughs for the developers, redlining, and much more. With the right set of tools, you could automate the entire design handoff process and synchronize design and development. 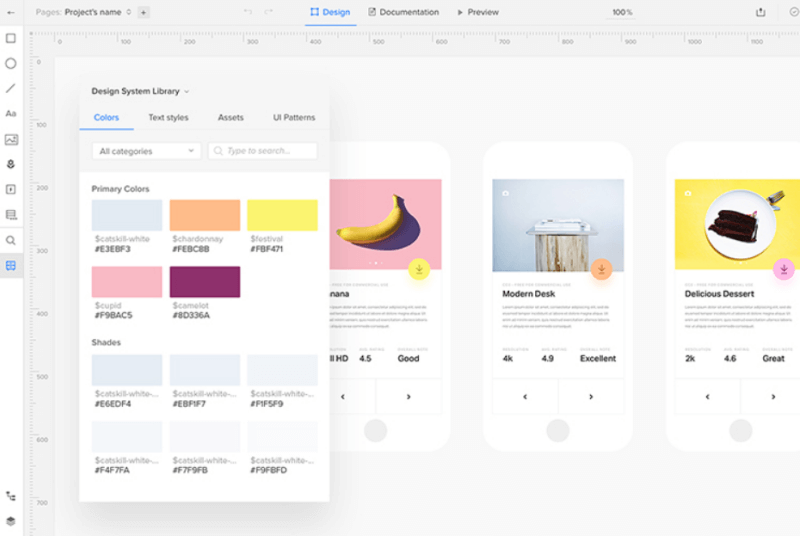 UXPin is a handy tool that allows web design professionals to systemize, centralize, and automate various design and development processes such as design handoffs. Just about every web design agency can benefit cross-team collaboration to leverage new trends in technology – especially if it decreases the time spent on designing, developing, or deploying websites. One of the biggest challenges that web design agencies face is scaling their business. 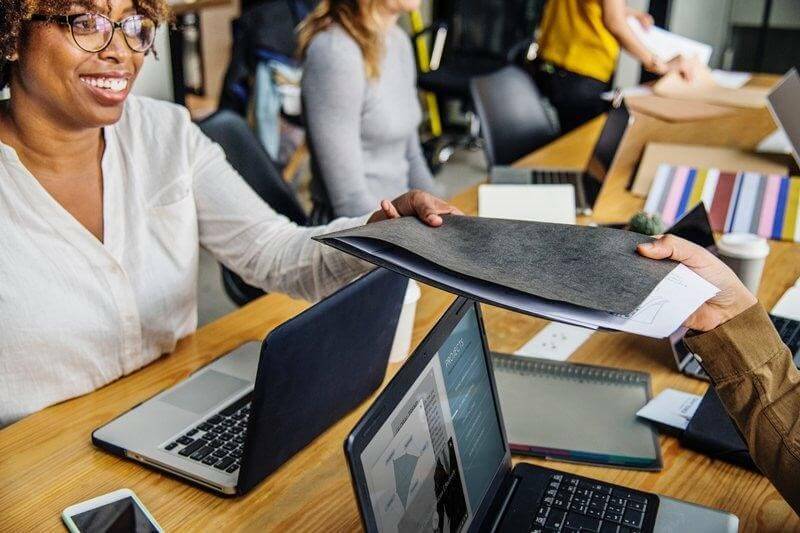 A Salesforce study that surveyed 1,400 corporate executives, employees, and educators found that 86% of the participants believed that a lack of collaboration was responsible for workplace failures. Cross-team collaboration encourages people from different departments to team up and share their knowledge and assets. A common outcome of this is that designers and developers are able to identify various design processes that can be scaled up. By laying the groundwork for scalable design early on, you’ll be in a better position to grow your business from five clients to 500. There are a number of ways you can achieve the scalable design. For example, you could use a website development platform that allows you to easily create, store and share templates, widgets and layouts. This way you won’t have to reinvent the wheel for every new web design project. Or you could have designers collaborate with the development team to create reusable custom CSS/HTML, modular sections and useful API integrations. Duda is a responsive website builder geared specifically towards agencies that need to scale. It allows you to create widgets with third-party integrations and custom CSS code that you can store and use across different pages on your website or across different websites. With just two clicks from your dashboard, you can save any website design as a template which you can share with members of your team. In addition to this, Duda’s platform also allows you to create sections (or save existing layouts as sections) that you can reuse for different web design projects. What’s more, you’re able to store everything in a single location. The key benefit here is that it allows anyone with the correct user role to be able to access the templates, sections, and layouts from a central repository. 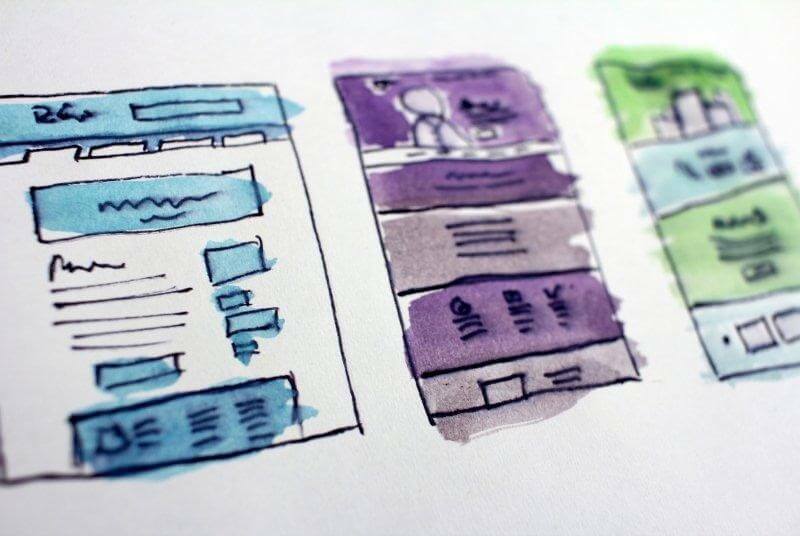 One of the biggest challenges of running a successful web design agency is creating clear and consistent systems that your team members will use in their design process. For instance, your designers may need a tool to help them keep track of updated design files or notify them of upcoming client deadlines. Effective cross-team collaboration enables different departments in your web design agency to work together to develop practical solutions to problems. Your web design agency might be struggling to meet client deadlines because file sharing is too slow or because the developers are unable to understand the prototypes they’ve just been given. In such a scenario, you could certainly benefit from bringing some structure and organization to your design process through cross-team collaboration. 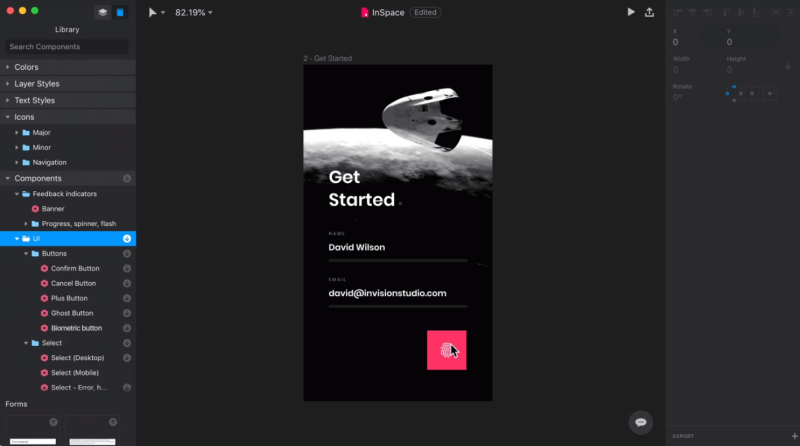 For instance, you could onboard both the design and development teams to a tool like InVision that’s designed to bring structure to project workflows. It offers features like version control which effectively eliminates the confusion of which final-FINAL(2).png is the actual final image, without forcing the entire team to adhere to a standardized file naming convention. Cross-functional team leaders encourage members from different departments to work together on projects and think in new ways. 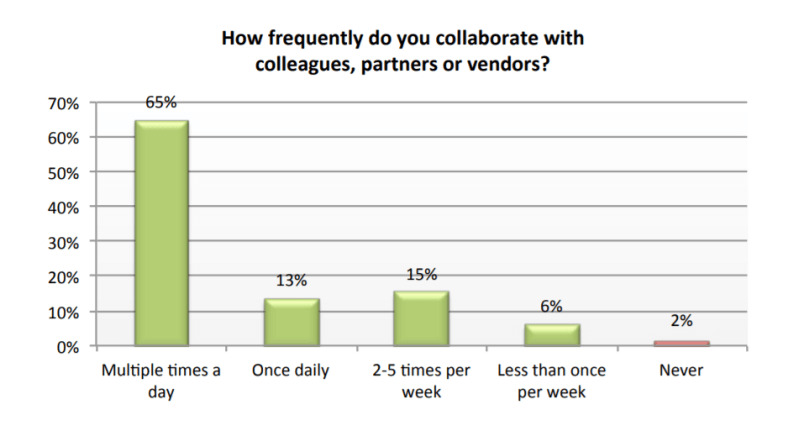 According to an Alfresco survey, 65% of the employees said they collaborate multiple times a day. Although it might be difficult at first for team members to work together with people who don’t speak the same industry lingo, they learn to reframe and rephrase their ideas in standard language. 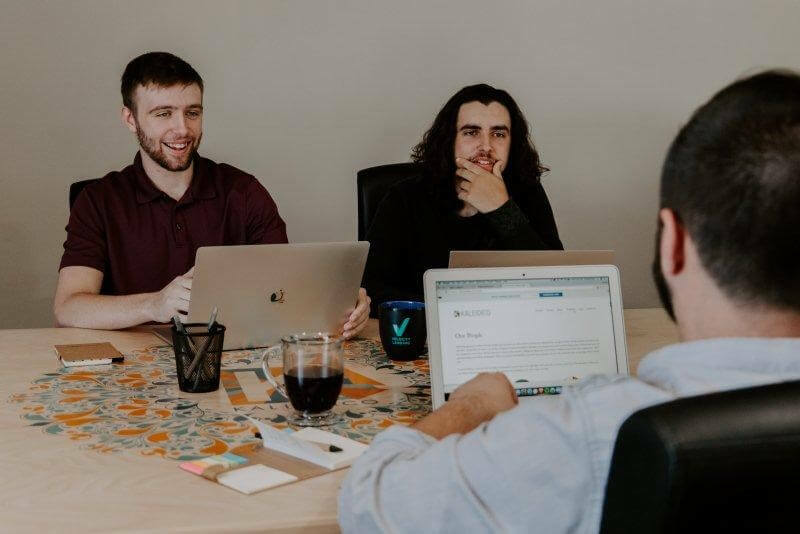 Doing so improves communication internally between team members and, in turn, helps your web agency communicate better with clients. Studies indicate that 33% of millennials want collaborative workspaces and 49% support social tools for workplace collaboration. Embracing the inherent confusion cross-functional teams initially bring, designers and developers are able to create new ways of discussing their ideas and reasoning with clients in a way they can understand. 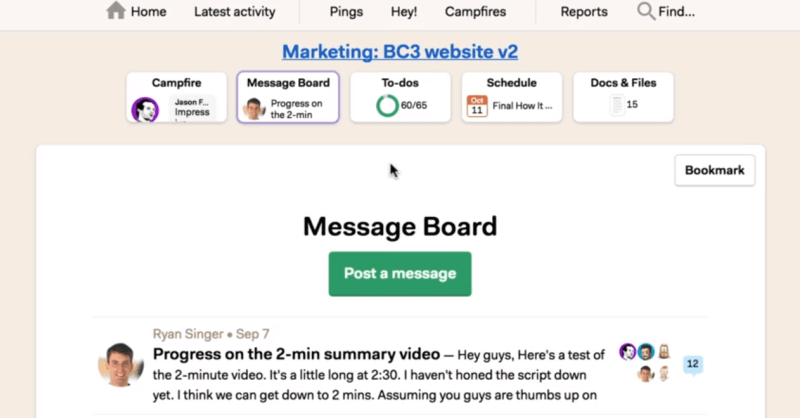 Creating a social intranet for your team members and clients using a collaboration platform like Basecamp makes for a low-cost means for improving communication with clients. Platforms like these are designed to bring your web design agency’s workforce, their tacit knowledge, and design systems together onto a central repository. What’s more, collaboration tools enable designers and developers to remain aligned on design projects through a single platform in a timely manner. Doing so minimizes the unresponsiveness that email brings to your workflow. Leaving quick comments on prototypes is a lot simpler (and much faster) than writing out a formal, lengthy email. Cross-team collaboration transcends department divisions and works as a catalyst to improve your web design agency’s design process. Above are my best actionable tips on how you can create your own cross-functional team and, hopefully, you’re in a good position now to take things further. Understand and identify processes and workflows that can be automated. Lay the groundwork for scalable design and speed through project deliverables. 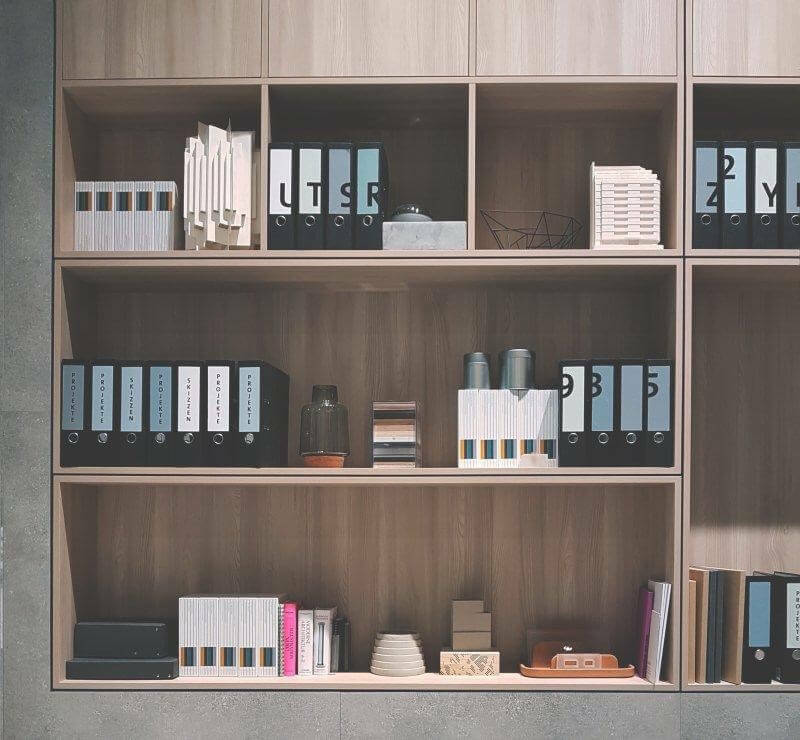 Work with team members from different departments to create consistent systems and stay organized. Improve communication by setting up a social intranet that brings your entire workforce and clients together on a single platform. What are some of the ways your web design agency was able to improve its design process? Let us know by commenting below.